She's got more tombs to raid. 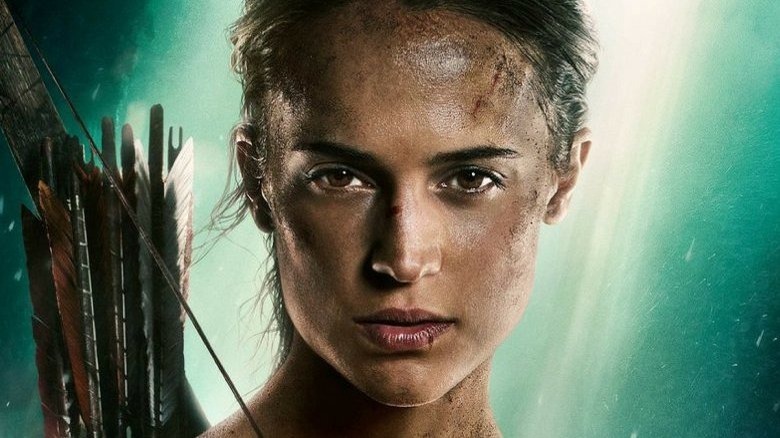 MGM and Warner Bros. have given the greenlight to a sequel of 2018's Tomb Raider reboot, and have tapped Free Fire screenwriter Amy Jump to pen the film's script. Deadline broke the news on Friday, April 12. According to unnamed sources, Tomb Raider reboot star Alicia Vikander was seriously impressed by Jump's screenwriting skills. Vikander is said to have appreciated what Jump did with Lara Croft's characterization in the upcoming project, and was reportedly excited by the adventure included in the next sequel. It goes without saying that what exactly Jump has in envisioned for the next Tomb Raider movie are for Jump's mind, Vikander's eyes, and the team at MGM and Warner Bros. only — at least for the time being. But two elements of her on-boarding the impending sequel are promising: the first is that she touts Vikander's stamp of approval, a big thing considering the actress is the face of the new era of the franchise; and the second is that she has several action movies under her belt already. The name "Amy Jump" may not immediately jump (sorry, reader, we couldn't resist the pun) out at you, her filmography surely will: she's collaborated time and again with director Ben Wheatley, writing Free Fire starring Brie Larson, Armie Hammer, and Cillian Murphy, as well as A Field in England, High-Rise, Kill List, and Sightseers. There isn't much additional information about the Tomb Raider reboot sequel to relay as of now, but rest assured that we'll bring you all the hottest updates as soon as future news breaks.